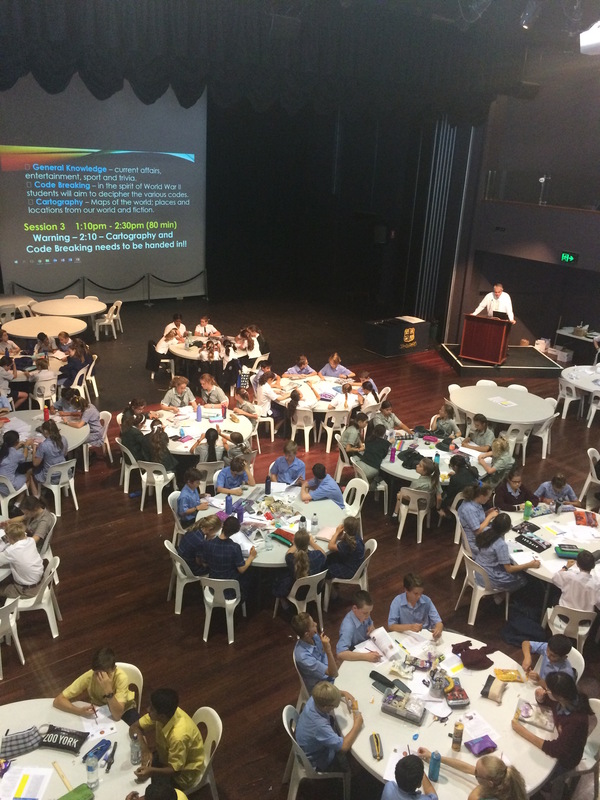 Eight students in each Years 7 to 10 competed in the WA da Vinci Decathlon at Wesley College in late March. 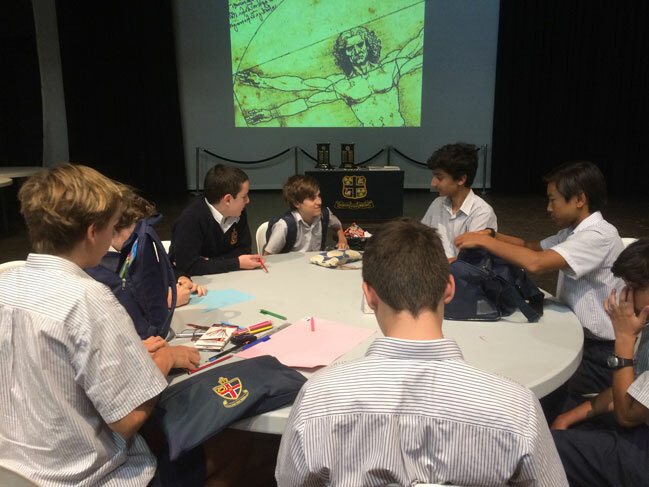 The da Vinci Decathlon is an academic competition in which boys work together to complete tasks across 10 different disciplines. 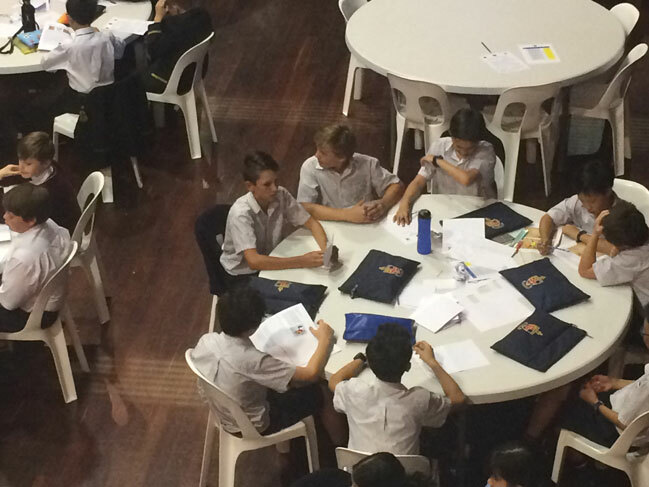 These include Mathematics, Science, English, Code Breaking, Art and Poetry, Cartography, General Knowledge, Creative Producers, Ideation and Engineering. 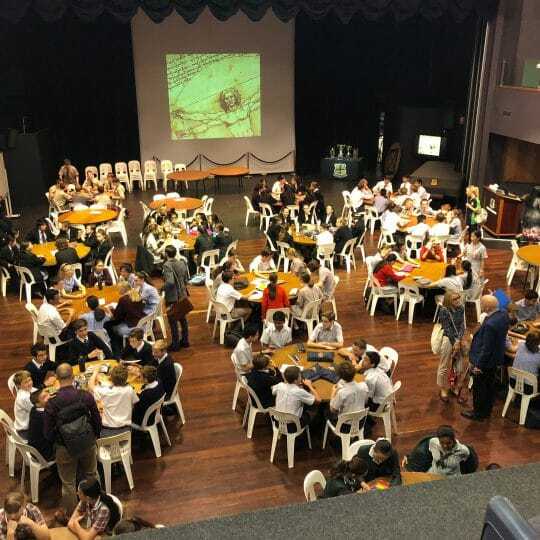 “It is quite a frantic and exciting day of competition; students need to complete several very challenging tasks at once and allocate their time accordingly”, says Director for the Centre for Excellence, Dr Claire Molinari. Overall, our Year 7 and 8 teams finished 4th, with our Year 9 team finishing 5th and Year 10s coming in a very close 2nd place behind the team from Sacred Heart College. 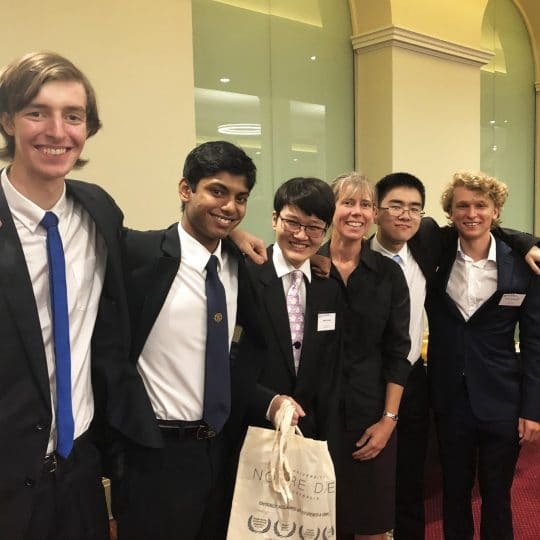 Joseph Jeffcote, Callum Breen, Sean Morgan, Henry Davies, Joshua Chen, Samuel English, Matthew Bailey, and Peter Fang. Sam Rose, Callum Parramore, Isaac Tan, Emil Ong, Daniel Zhou, Bill Warner, Noah Brown, and Harry Davison-Petch. Kartikeya Kaushal, Adam Robbins, Jason Lu, Tom Mcgrath, Declan Barrett, Djimon Jayasundera, Joshua Green, and Joshua Fry. 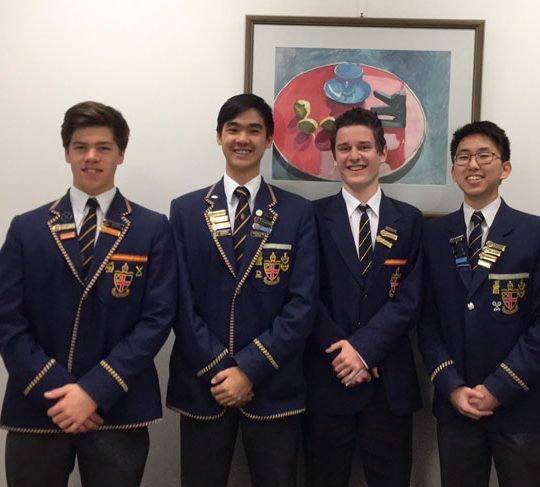 Ben Davison-Petch, Jonathon Chew, George Schulz, Robert Lee, Alex Rippey, William Thomas, Joseph Bonadeo, and Matthew Darley. Well done to all boys involved in the competition.